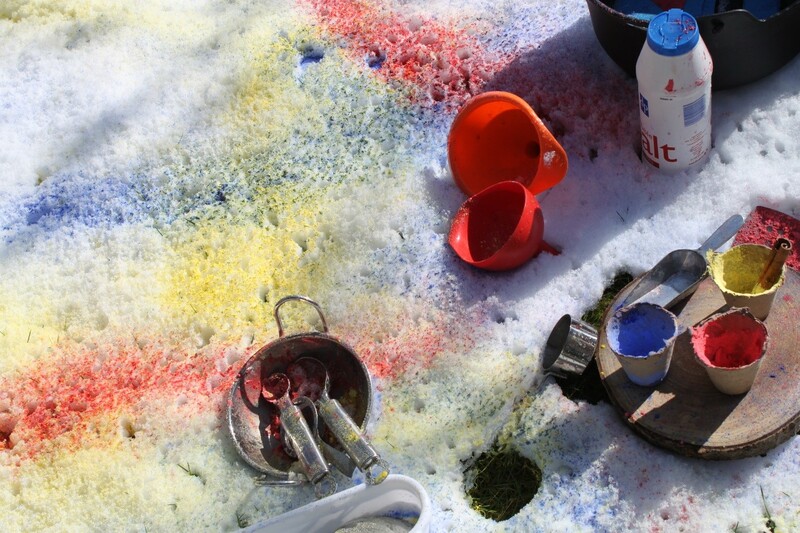 If you thought messy play was just about sensory fun then think again! 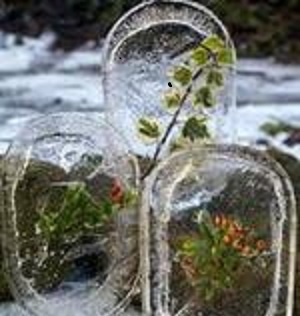 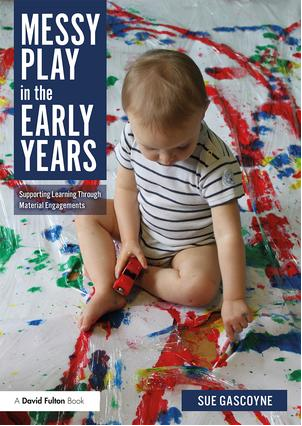 Depending upon the materials offered, the physical and emotional environment which can enable or limit exploration, and the adult and child's needs, interests and aversions, the quality and type of material engagements can vary widely. 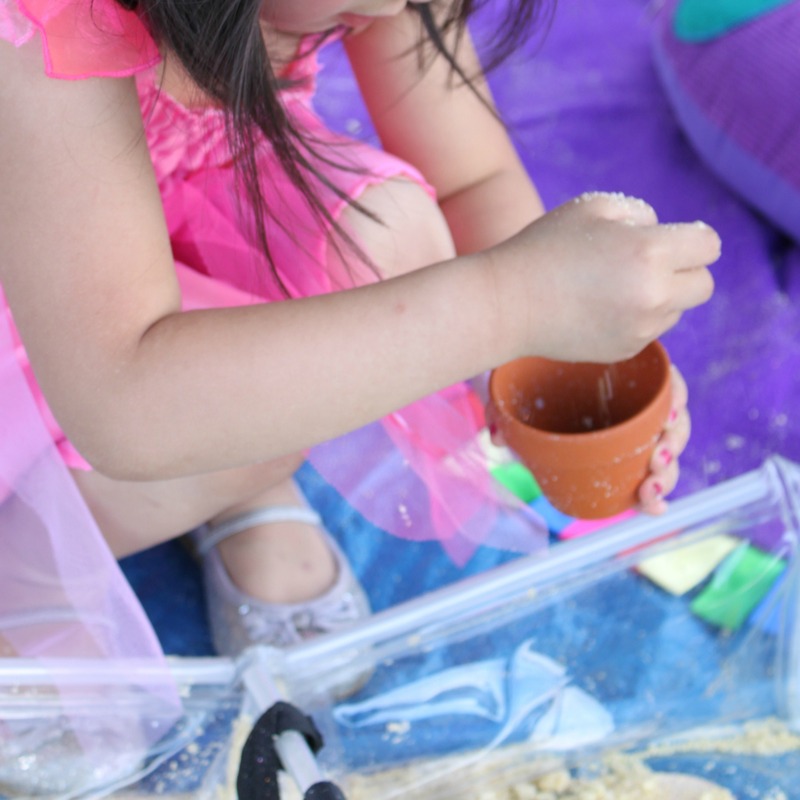 Messy play materials are not uniform in their appeal and way they behave. 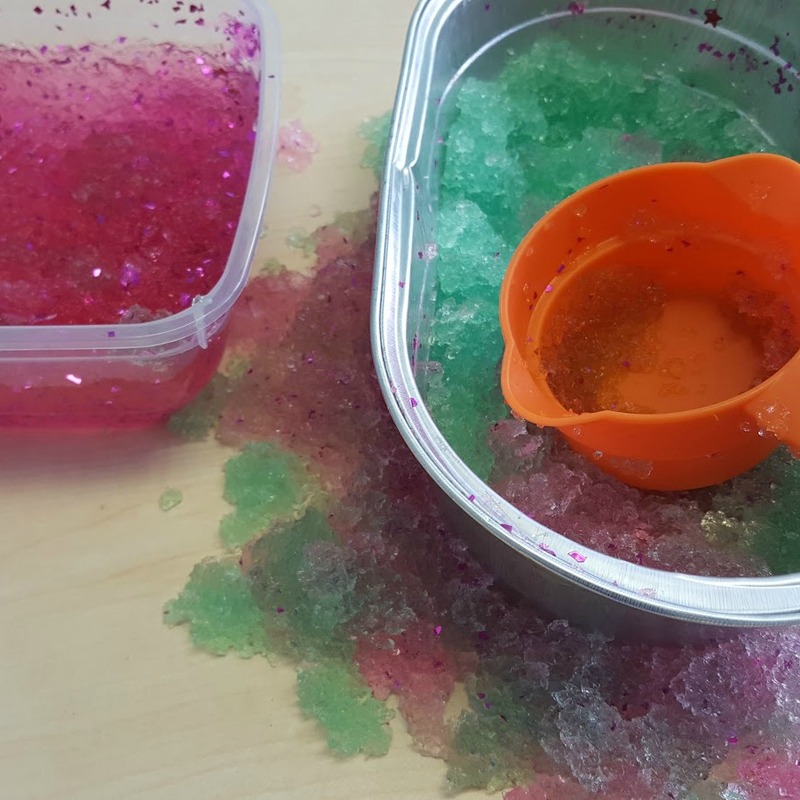 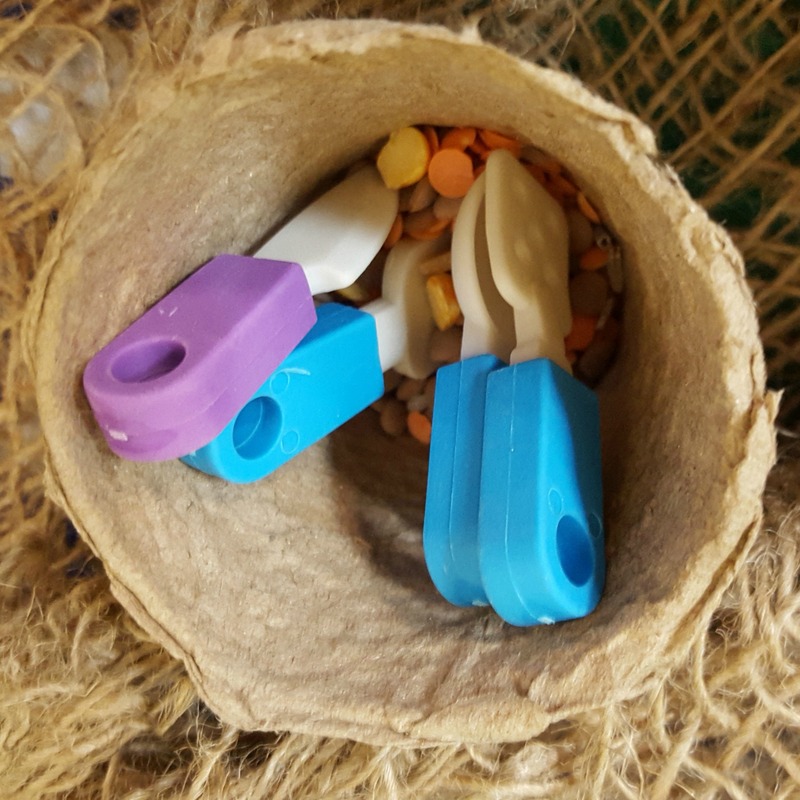 They have unique qualities, characteristics and learning possibilities, which will shape how a child uses them, so that dry sand my invite calming and repetitive filling and pouring movements, while gloop, a mix of cornflour and water, can invite excited exploration. 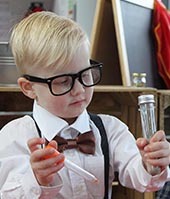 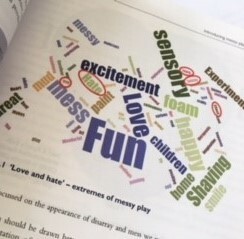 If you've noticed children's fascination with messy play and want to understand why this might be and how best to provide enabling environments for maximising children's play and learning possibilities, then we've got books, materials and resources to start you on that journey together with recipe ideas and research to develop confidence and insight. 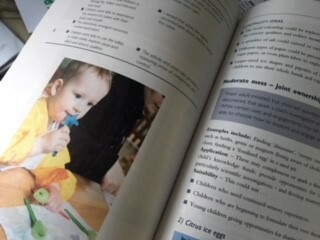 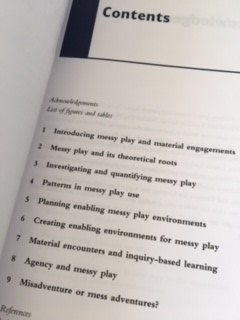 Sue's latest book, Messy Play in the Early Years - Supporting Learning through Material Engagements is now available and receiving rave reviews from practitioners, lecturers and play therapists! 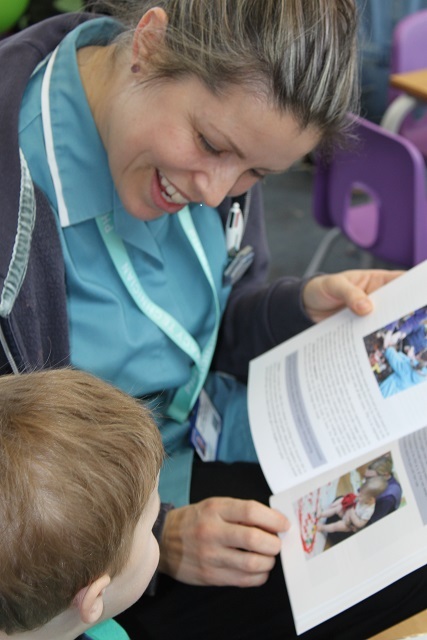 Children and parents enjoyed discovering themselves in the book at a launch event on World Book Day!